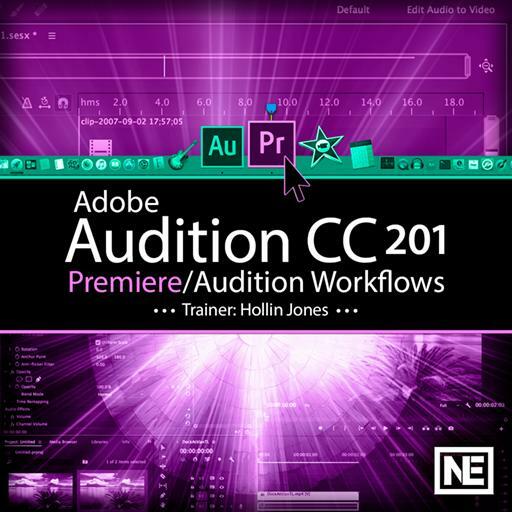 Video Description: Adobe Audition is particularly good at repairing audio. Noise reduction and click removal are some of its strengths. This tutorial goes over a few of the features.